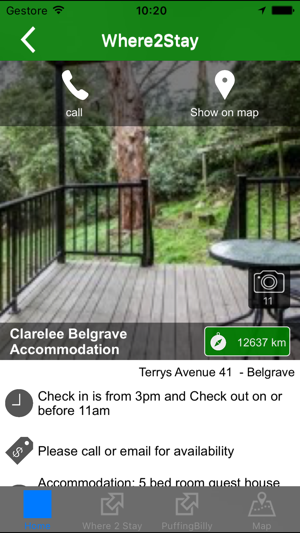 Where to stay along the Puffing Billy Railway line. Perfect for your wedding, conference or special event. 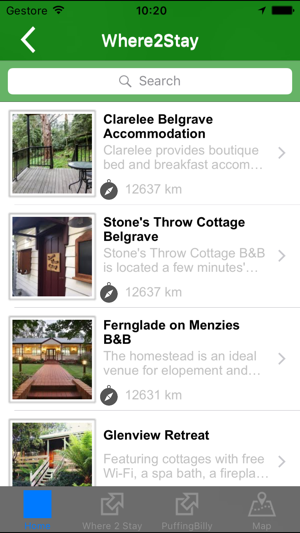 This app gives you access to book accommodation at the best places to stay within 7km of the Puffing Billy Line. All accommodation is within a 15 minute drive of each other so friends and family can stay in comfort nearby for your special event. 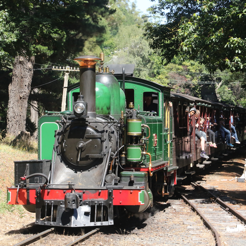 - Includes each Puffing Billy station along the line. 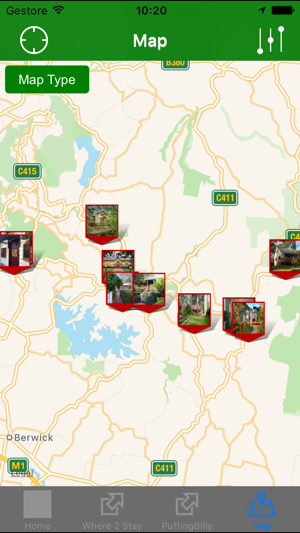 We offer high quality stays in the beautiful villages, forests & gardens of the Dandenong Ranges and the Sherbrooke and Yellingbow Forests. 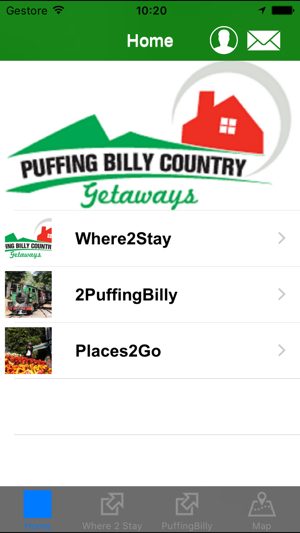 Puffing Billy Getaways Inc. is a registered association with the Victoria Government A0093567Q. 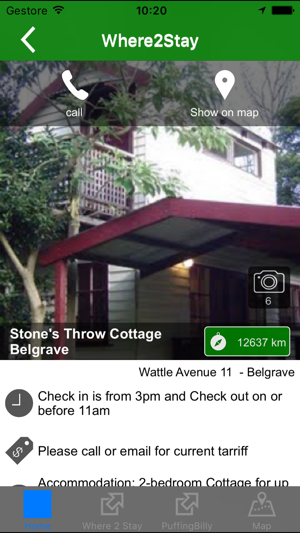 © Puffing Billy Getaways Inc.